Learn to knit and create unique chunky fabrics with Strand. Pip & Pin’s first book shows you the ins and outs of knitting basics with a comprehensive illustrated guide, plus tips and tricks to get creative by combining yarns. 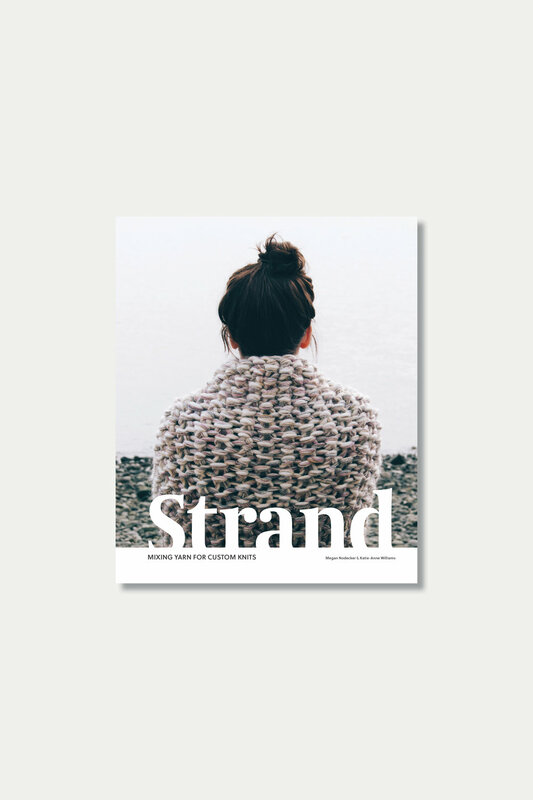 Whether you’re a beginner looking to learn and grow your skills or a seasoned knitter searching for inspiration, Strand is a book for all levels. Each book includes a digital download code. This Must Be The Place is a knitting book containing seven patterns inspired by our home in British Columbia, Canada. It’s a beautiful place that we feel deeply connected to, and we wanted to share it with you by creating cozy knits that can be worn wherever you live. Through knitting, we hope you will be able to experience a little piece of the place we call home. Each book includes a digital download code. 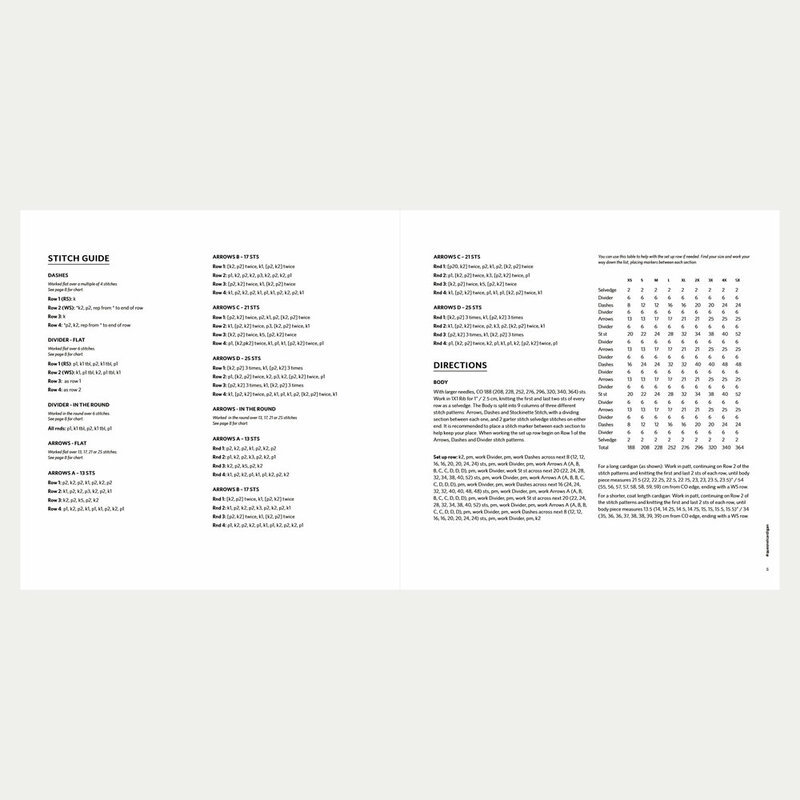 Patterns come printed on quality cardstock are are either bi-fold or saddle stitched depending on the number of pages. Each pattern comes with a digital download code. Can mix and match patterns to meet minimum. Patterns shown are just some of our more popular ones, for a full list of available patterns please see our pattern listings here.